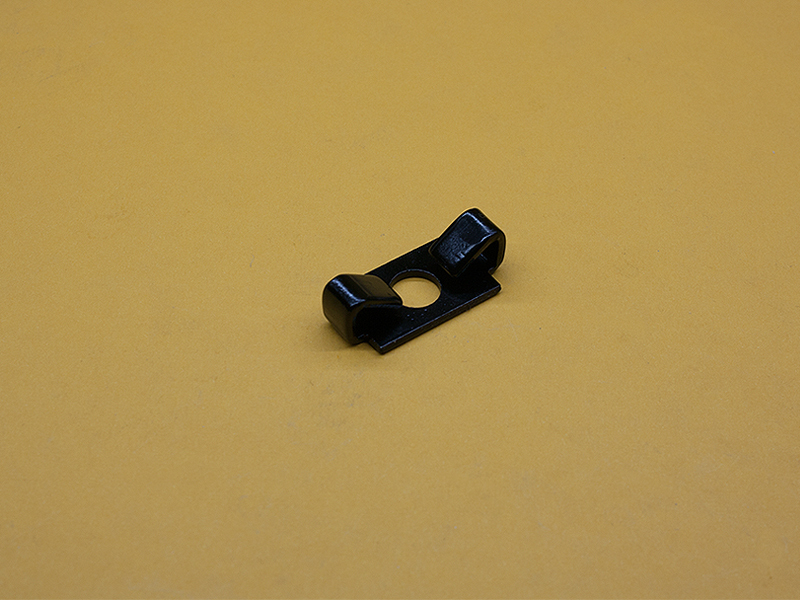 These End Fastener Clips are a VERY economical way to make a 90° connection between two 15 Series extrusions. You will only need to drill a small access hole in one extrusion, and tap the end of the other extrusion. Save time and money with this quick and almost invisible connection.